15 years ago the world watched on in horror as Al-Qaeda co-ordinated the most deadly terrorist attack ever on American soil. The series of four attacks killed 2,996 people and injured over 6,000 others, changing the world as we know it today. 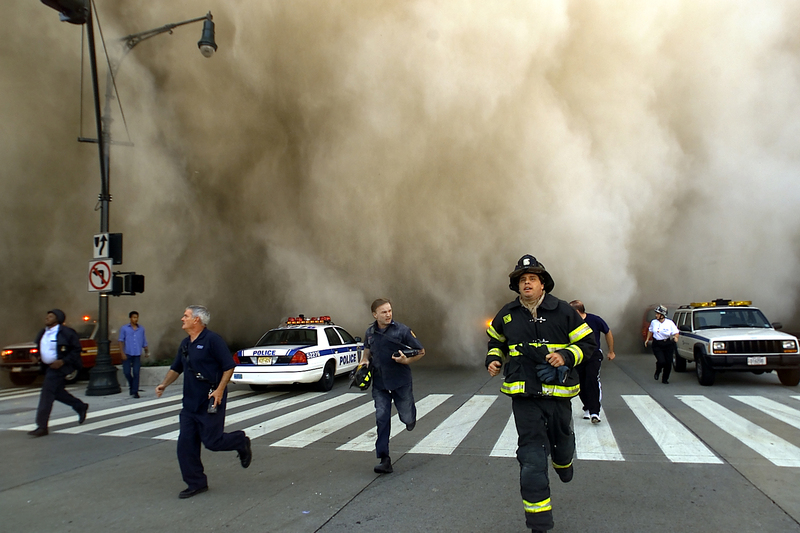 Shocking footage and photos captured these chilling events which unfolded on that fateful day, but they were mostly of planes and towers, not people. But Falling Man was very different. 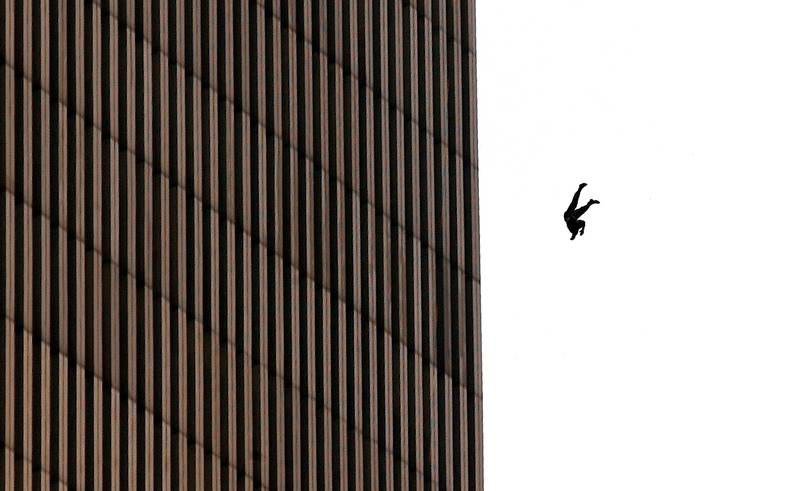 It was arguably the most controversial 9/11 photo of them all, as it captured a man tumbling out of the Twin Towers after becoming trapped on one of the upper levels. On a day of mass tragedy, the disturbing photo, taken by Associated Press photographer Richard Drew, was one of the only pictures that shows someone dying. When it was published in newspapers across the United States and the rest of the world the next day, it faced a massive backlash from viewers and branded ‘voyeuristic’. There’s no doubt that it’s a difficult image to process, only made a whole lot harder by the fact that even now in 2016 we still don’t know who he was. Several attempts were made to formally identify the man, who fell from the North Tower of the World Trade Centre, but none have proved successful. All that’s known about him is that he has short hair, a goatee and was wearing black trousers. 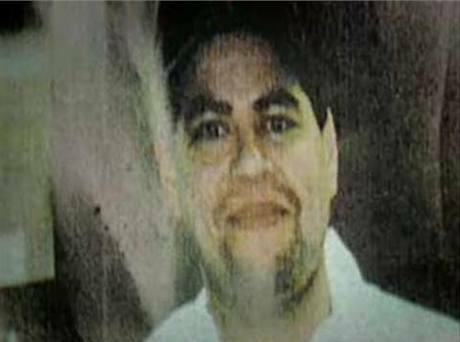 Many believed that it was Norberto Hernandez, a pastry chef at Windows on the World, a restaurant which was located all the way up on the 106th floor. Some of his family even originally thought it was him, but after getting the opportunity to examine the photos more carefully they were convinced it wasn’t him. 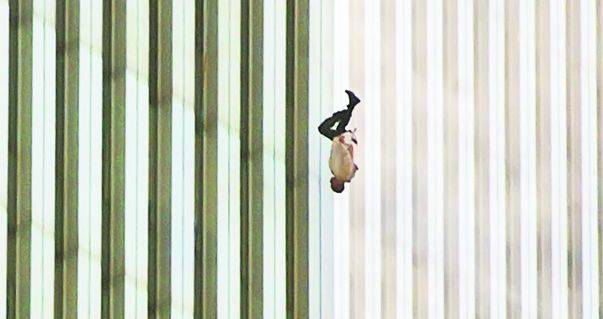 Falling Man’s identity may still remain unknown, but it’s an image which will stick in the hearts and minds of people everywhere for years to come.